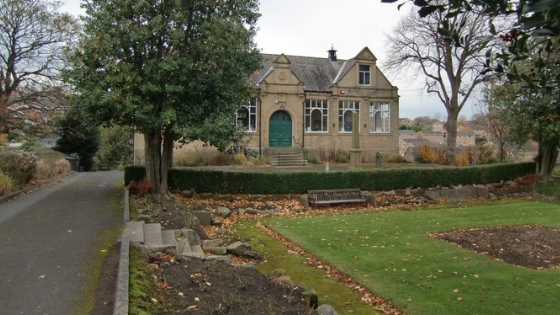 On Thursday, 7 February, the Friends of Rastrick library will be holding an Extraordinary General Meeting. At the meeting they will have the annual election of officers, deferred from their AGM in November 2018, and they will also be proposing some minor changes to their constitution. Their Chairperson will be stepping down at this EGM and will not be standing for re-election. They are accepting nominations for Chair, Secretary, and Treasurer and these can be given to the Secretary either before or at the meeting. Nominations can be handed in at the library or emailed to them. See their website for contact details. The meeting will start at 6.30pm at Rastrick Library and all are welcome to attend.